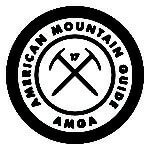 Joe is an internationally licensed IFMGA Mountain Guide based in Anchorage, Alaska. 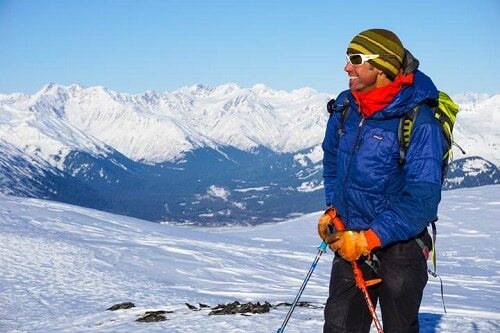 He has been climbing and skiing around the world for over 30 years with extensive time in the mountains of Alaska, New Zealand, western United States, South America and the Alps. This was a fantastic program that offered me a lot more than I was expecting. This is a mandatory AAI trip for the range of experiences and climbing options. I was completely satisfied and would recommend this to everyone regardless of their past climbing achievements. There were no weaknesses that I could see.